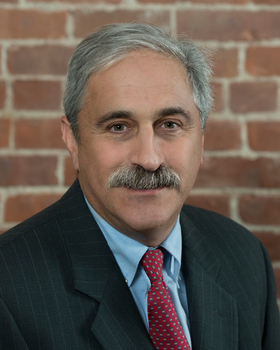 The managing partner of Chace Ruttenberg & Freedman, LLP, Mr. Freedman concentrates his practice in real estate, business, corporate and non-profit matters. 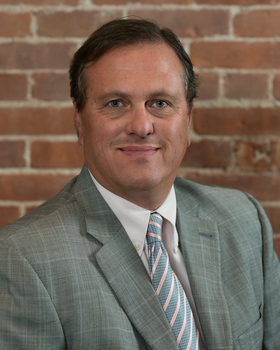 Carl represents business clients in all aspects of business, including ownership, governance and succession, acquisitions, sales, licensing and other contractual relationships, reorganizations, joint ventures and other business transactions. 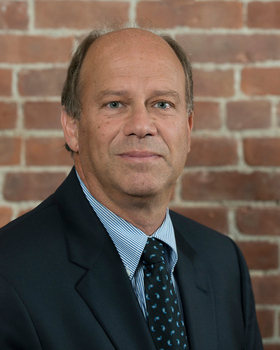 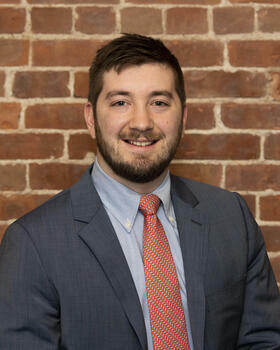 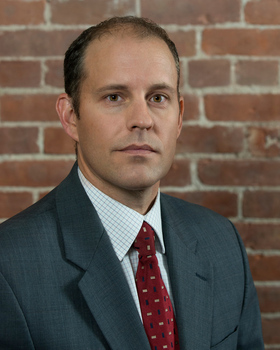 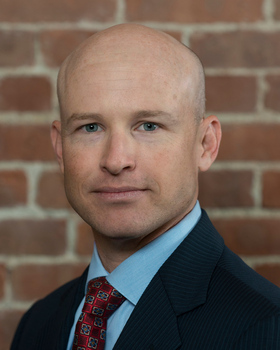 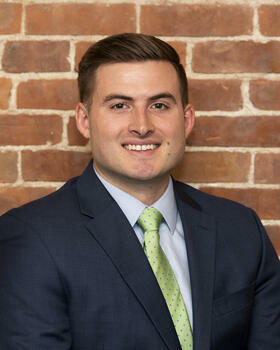 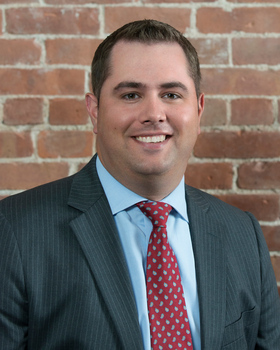 Carl has extensive real estate experience, serving as counsel to developers and property owners in connection with the acquisition, financing and leasing of residential, commercial and industrial projects. 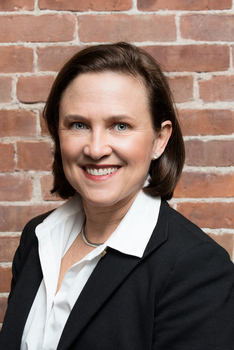 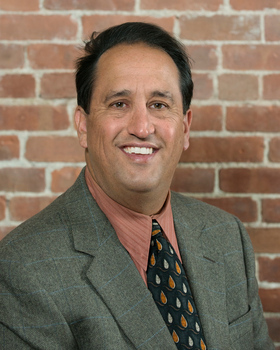 Carl is a co-founder of Chace Ruttenberg & Freedman, LLP. 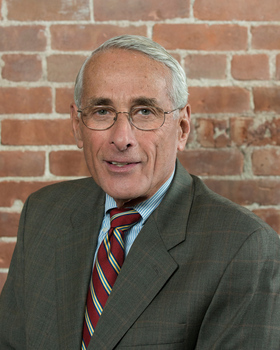 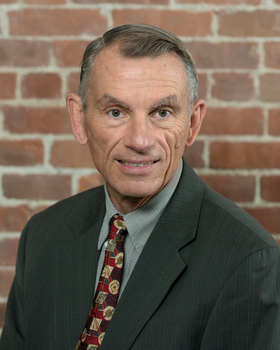 He was formerly a partner in the Providence law firm of Tillinghast Licht & Semonoff. 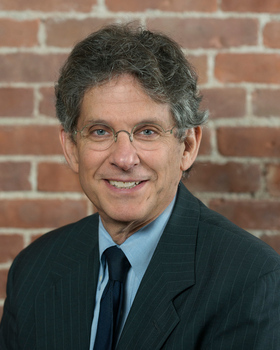 Carl has been named a leading business/corporate lawyer by the New England Super Lawyers directory and is listed in Montclair Who's Who in North America.